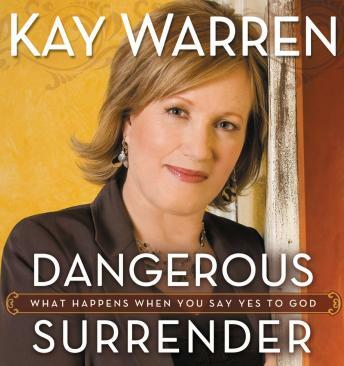 A rare book by an uncommon woman, Dangerous Surrender by Kay Warren, dares you to go deeper with God and his purposes on earth. Destined to be a classic, it will shake, challenge, and stretch you to become more than you’ve ever imagined. Your world is waiting.